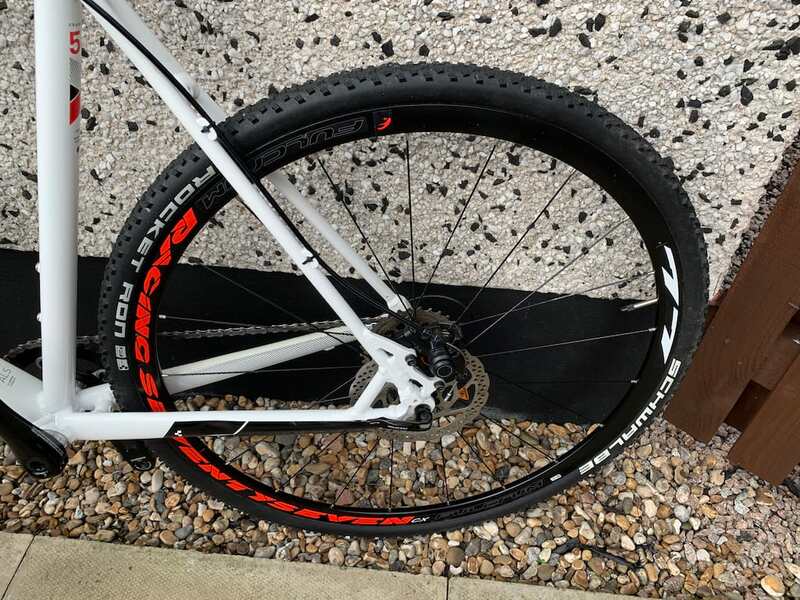 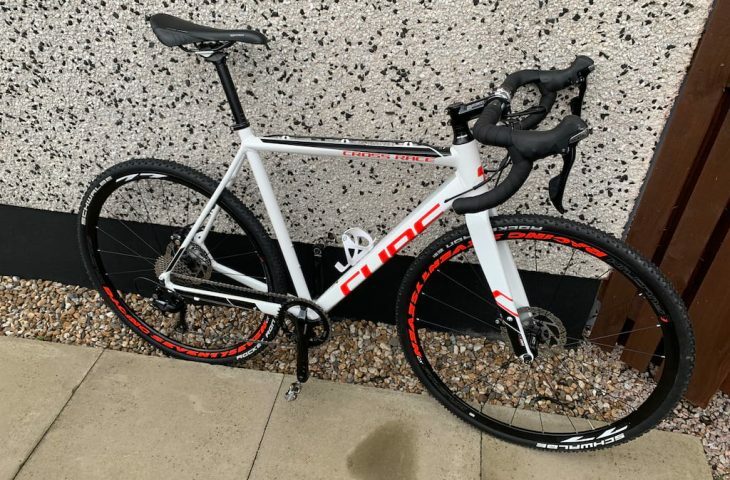 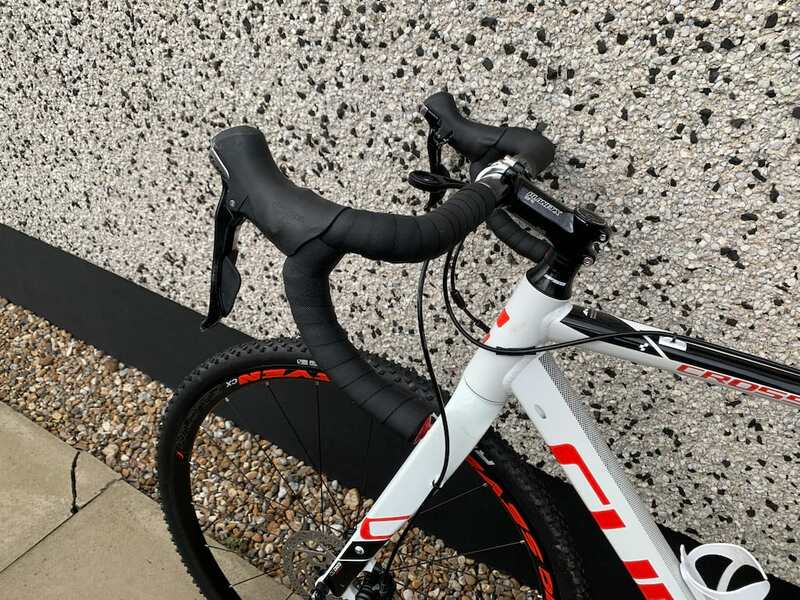 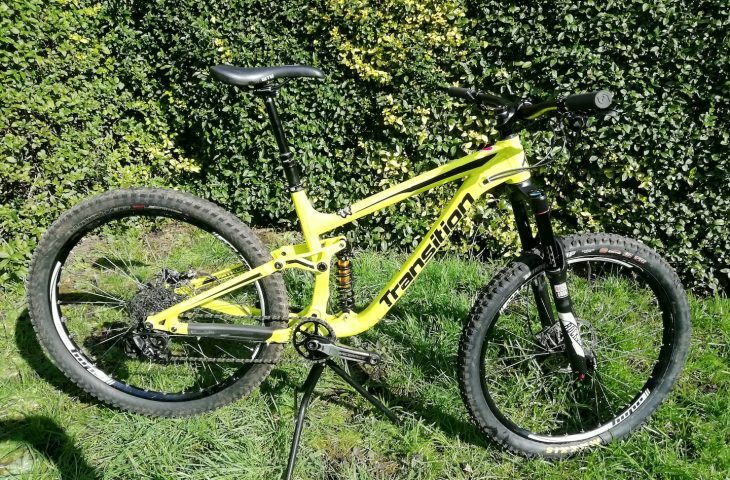 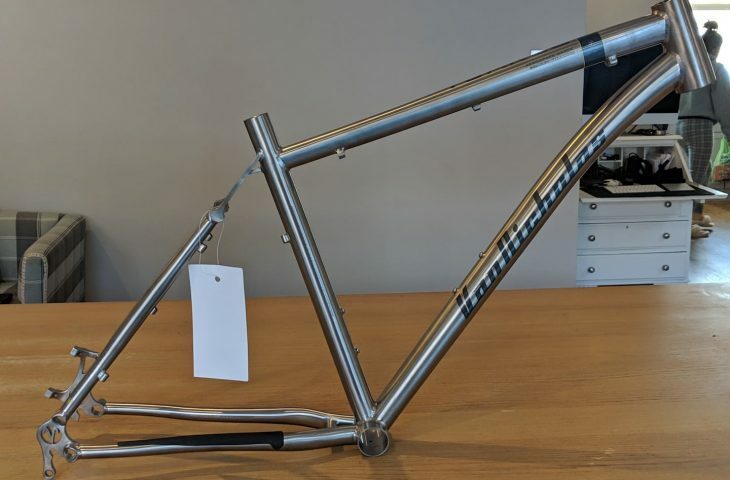 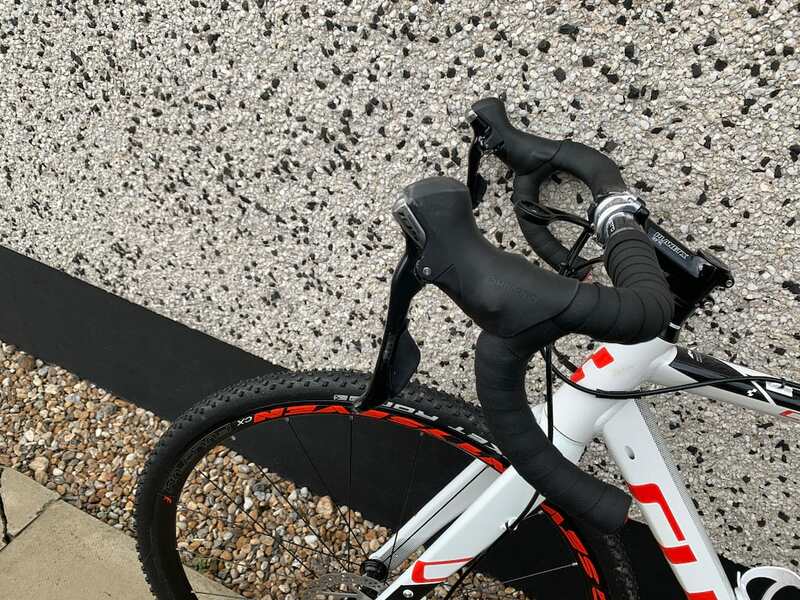 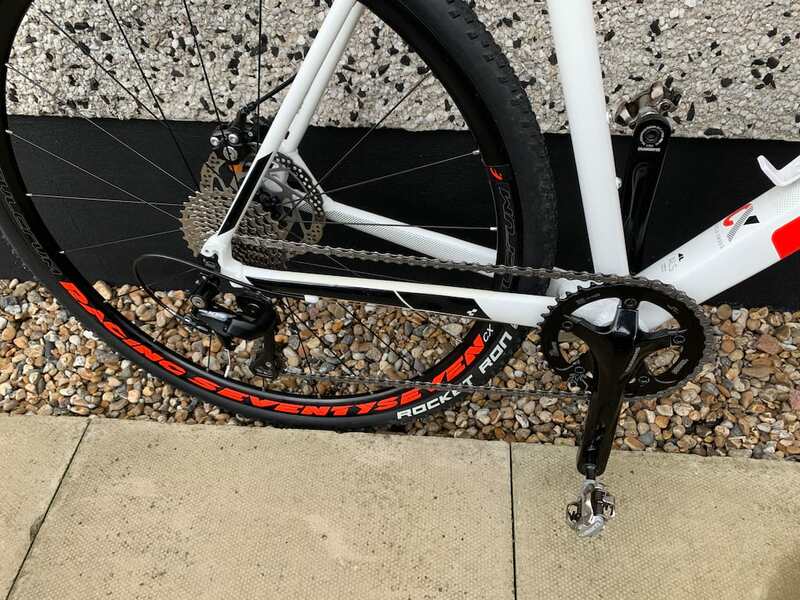 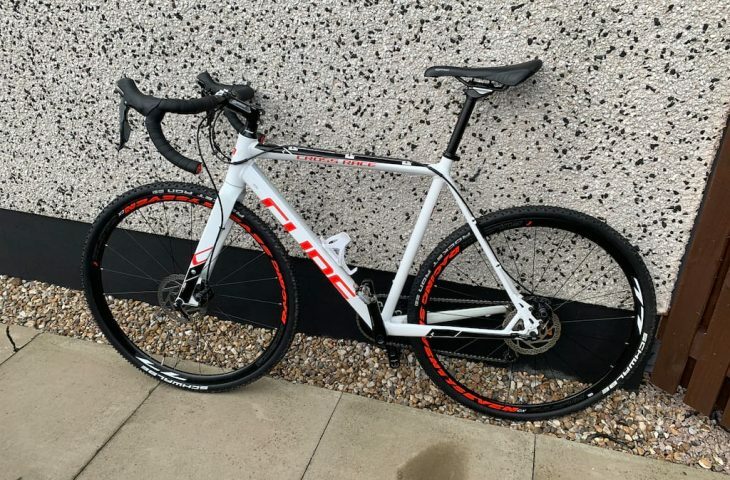 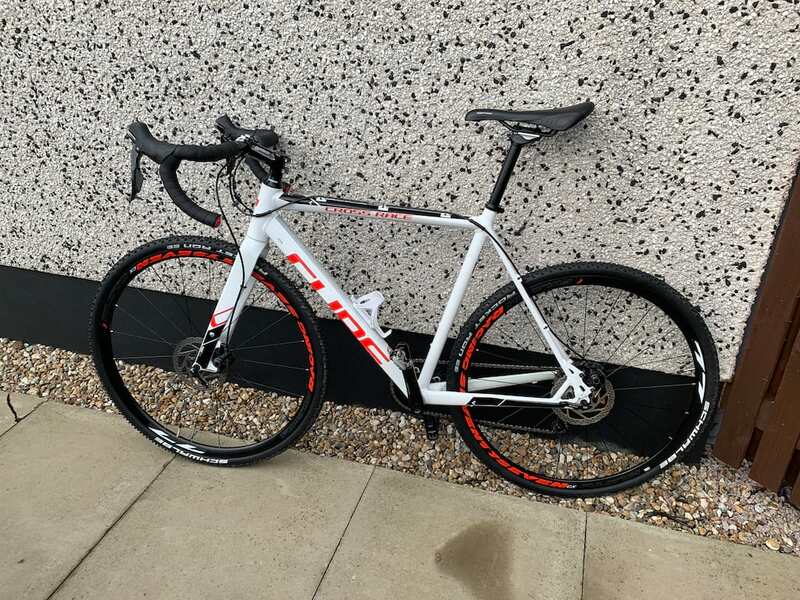 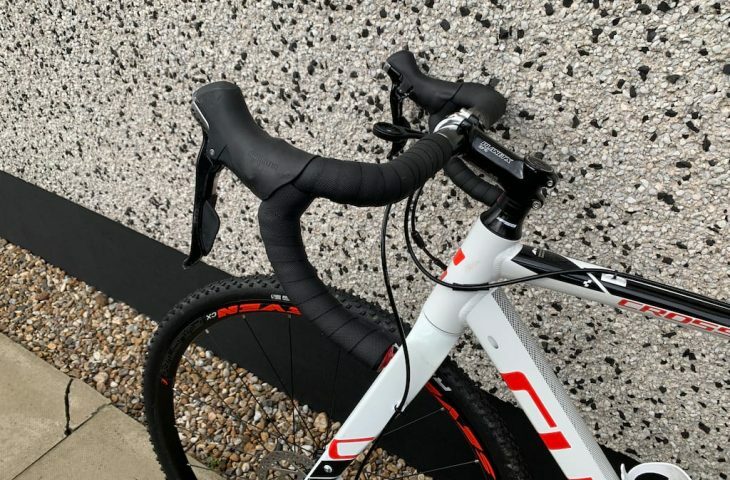 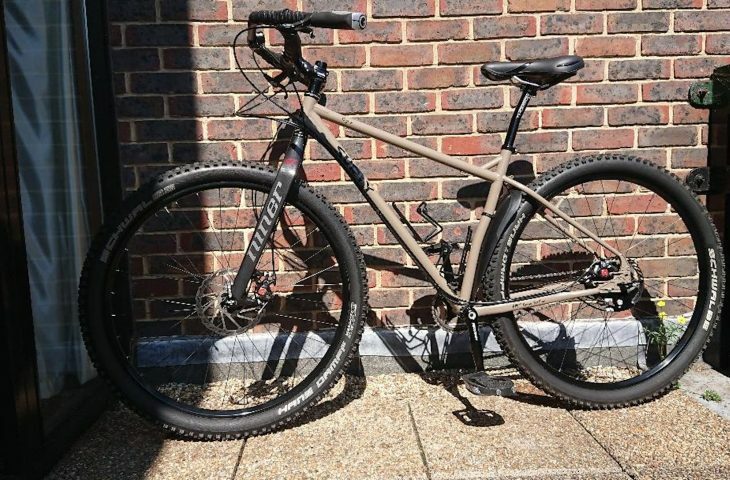 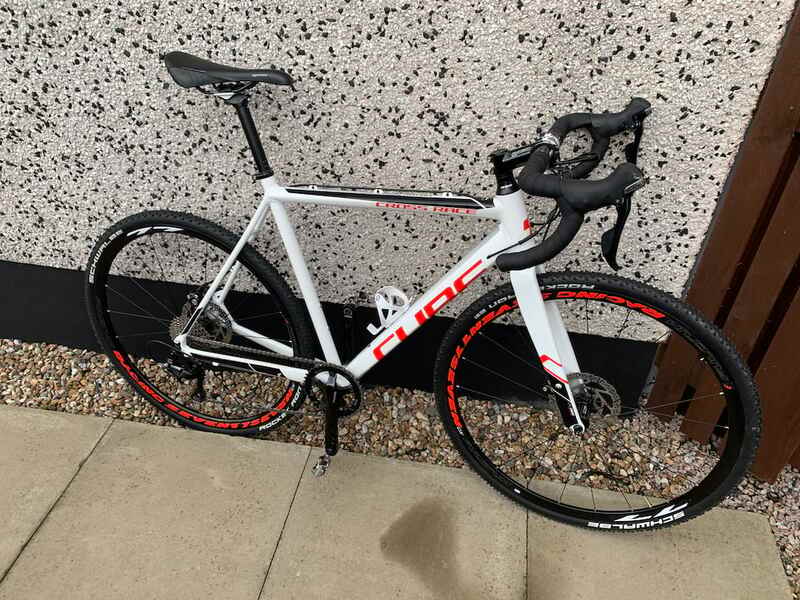 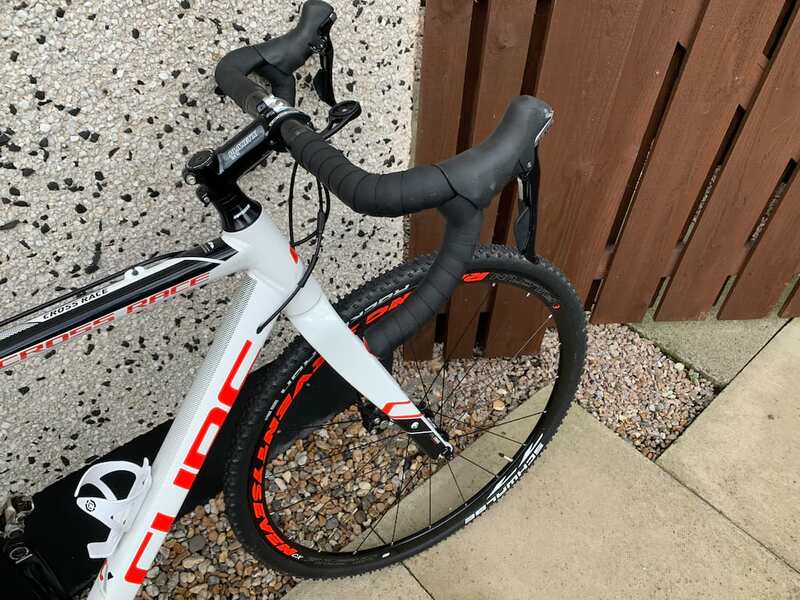 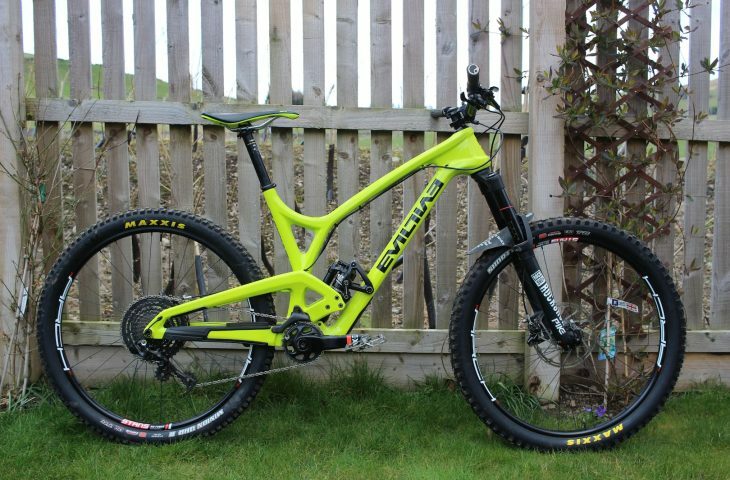 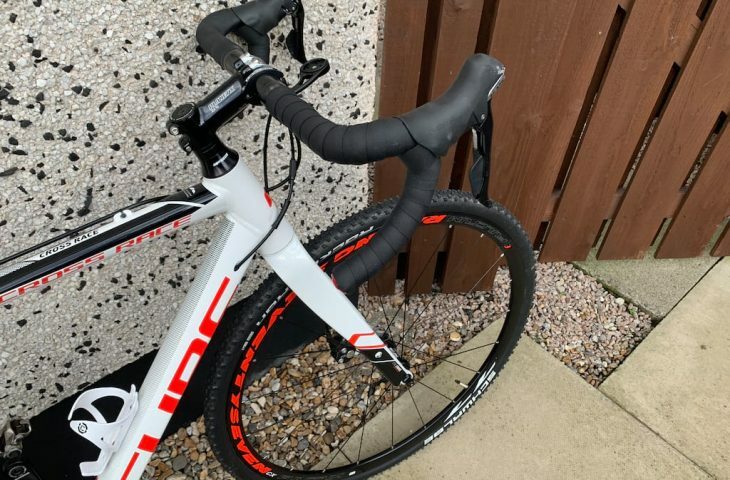 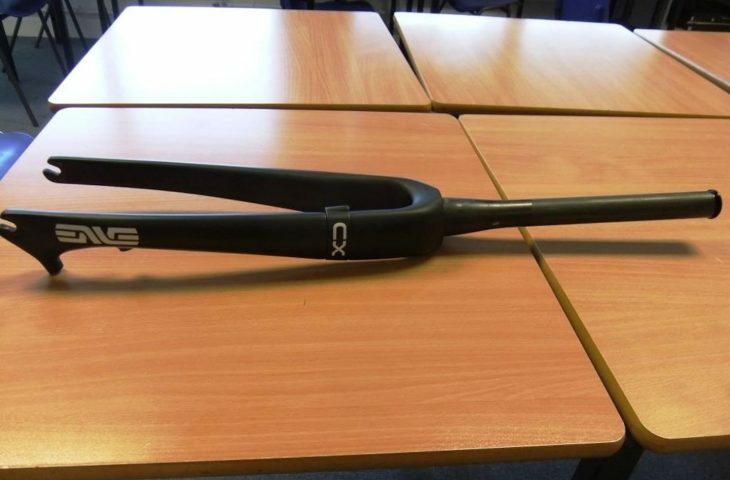 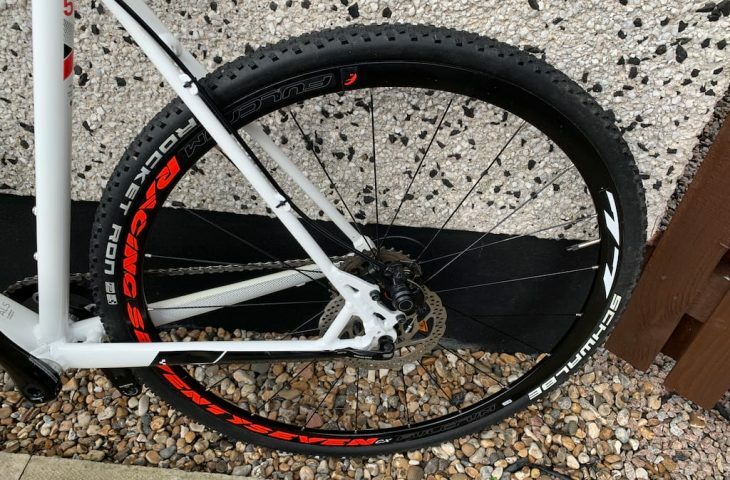 Cube Cross Race Cyclocross Bike size 56cm. 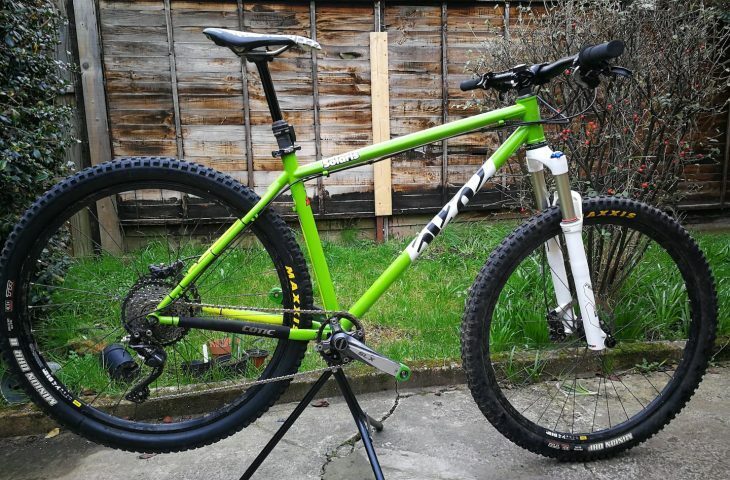 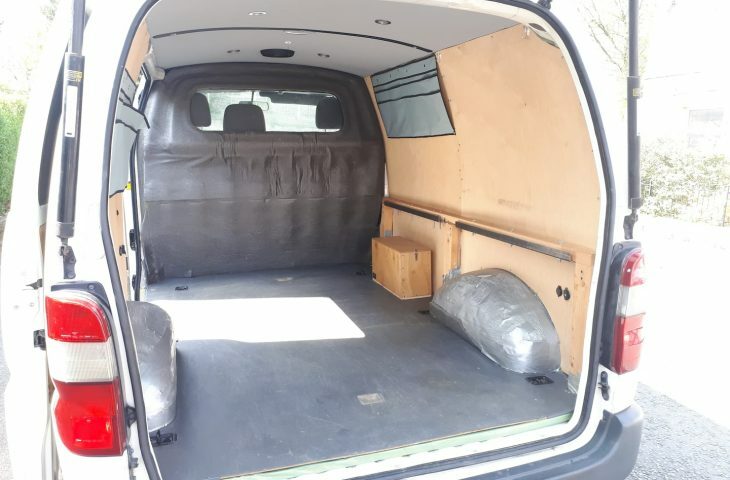 Very good condition (some minor cosmetic marks), was bought as an ex demo and I have only used it once. 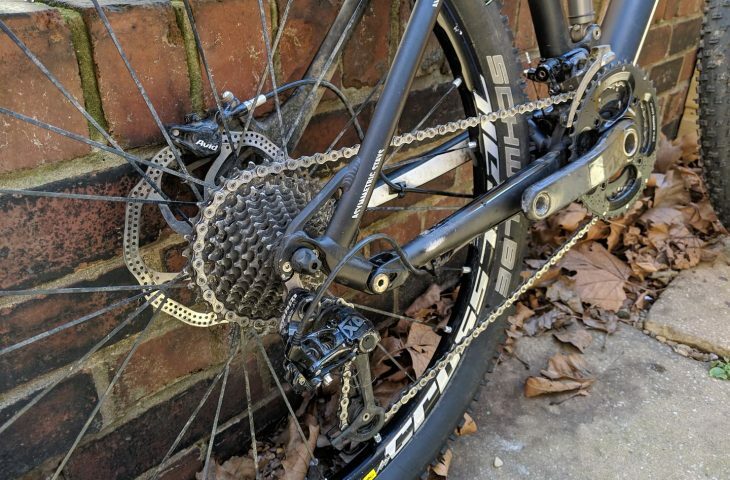 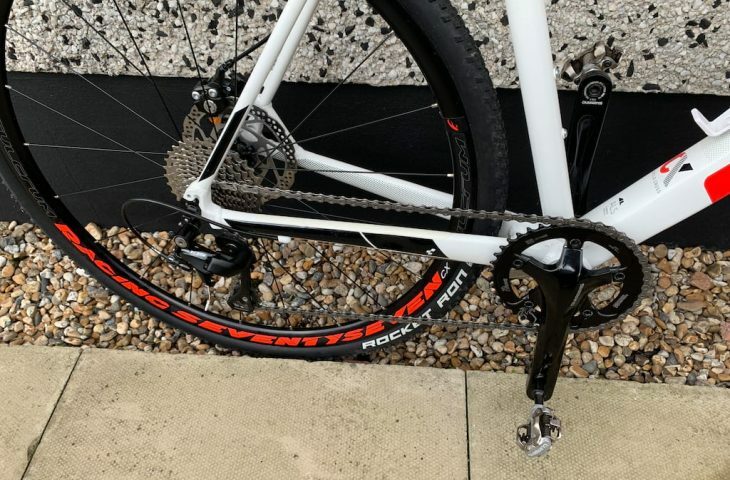 – upgraded to 1 x 11 setup (thick/thin front chainring). 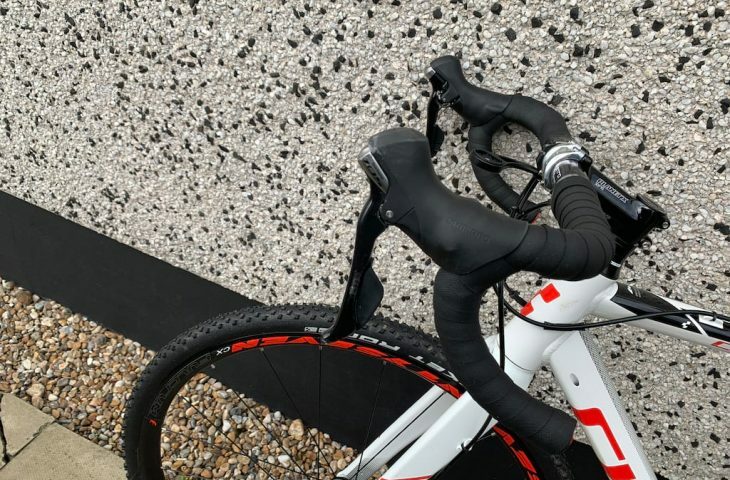 Right shifter still on bike so can easily be changed back to 2 x11.